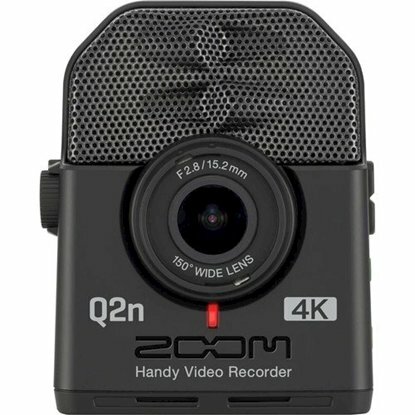 Zoom Recorder / Microphone - Shop with Confidence in our wide variety of quality products in this Category. Our Trusted Brand(s) in these Category and Sub-Categories is / are Zoom. With the H5 Handy Recorder, the tradition continues. The H5 provides four tracks of simultaneous recording and, like our flagship H6, it can use all Zoom interchangeable input capsules, allowing you to choose the best microphone for every recording situation. 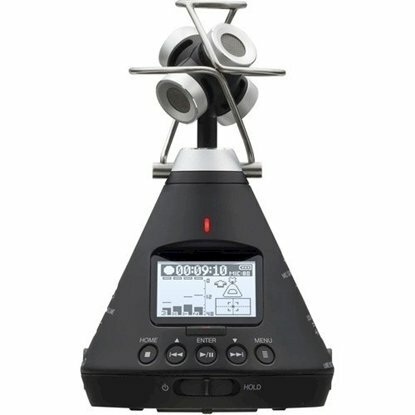 The flexible and powerful H5 provides everything you need to create multitrack recordings, audio for video, and state-of-the-art podcasting, broadcasting and electronic newsgathering.